1989 minlo - used to be one of Olympic Group companies – started its operations pioneering in the field of water jugs and ice boxes with a diversified product range under the name of ‘Olympic Electric’ brand. Later in 2001, the product was re-branded under the brand name (TANK). TANK soon became the market leader in the water coolers category in Egypt, with its new design and sizes. 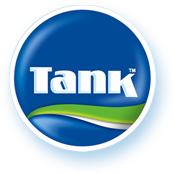 By time and due to the frequent high growth level the company was achieving year over year, TANK was ready to spin off and become a stand-alone company. In 2005, minlo was officially announced as a stand-alone company handling all operations for Tank coolers and became the market leader in the Egypt. 2007 was a new era for Minlo as it extended its coolers category by launching a whole new category of ice boxes. Meanwhile, minlo also expanded its water solutions by entering the water treatment industry through introducing its residential water filters, both mechanical and reverse osmosis categories. In 2008 minlo became the sole distributor for Procter & Gamble (P&G) their (BRAUN) brand in Egypt. In 2010 minlo acquired the largest brand of electric water coolers in Egypt: (KOLDAIR), and introduced a range of water dispensers and stainless steel water coolers, further expanding its water solutions range and minlo's leadership in the market. minlo also owns the famous brand UNO. Within a couple of years minlo became the market leader (#1) not only in the coolers and ice box categories but also in the water filters and dispensers industry. 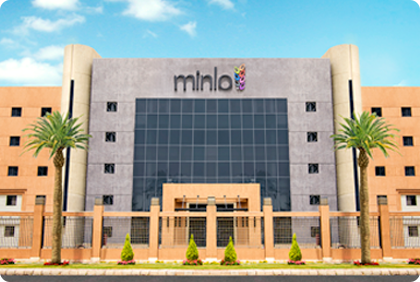 Today, minlo employs approximately 1,000 staff operating in Egypt. minlo’s main Export Markets are: Levant, KSA, Morocco and Central Africa.